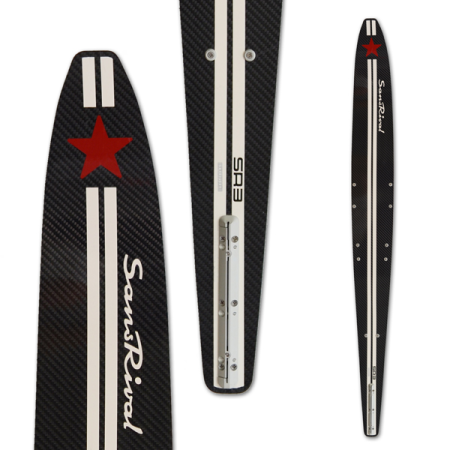 SR3 SLALOM 2015 is the perfect waterski for skier who run a monoski water start in any speed in slalom or open water. 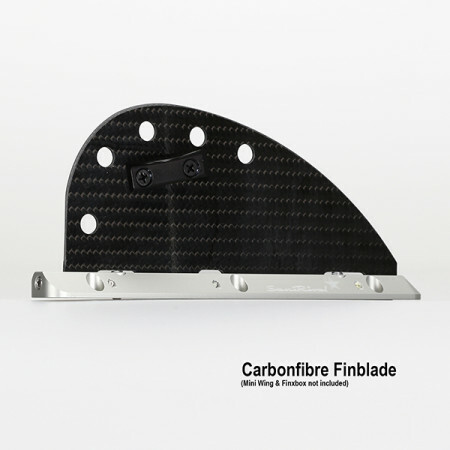 Fully carbon fibre composite. 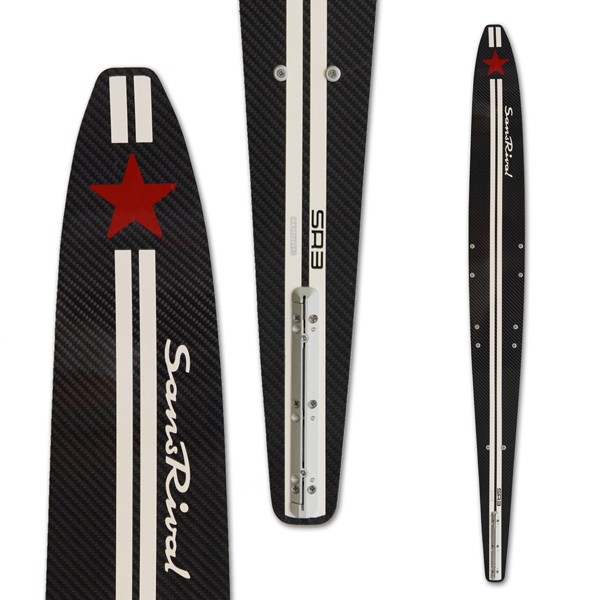 SR3 SLALOM 2015 is the perfect waterski to run a monoski water start in any speed in slalom or open water. 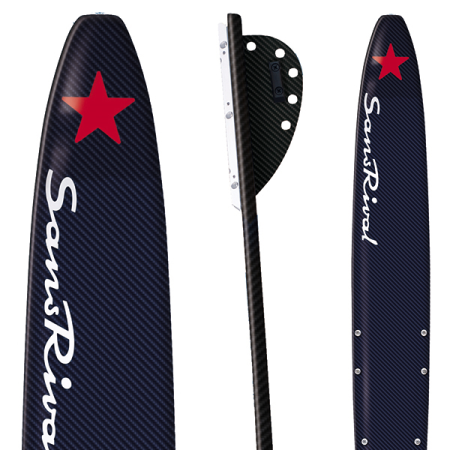 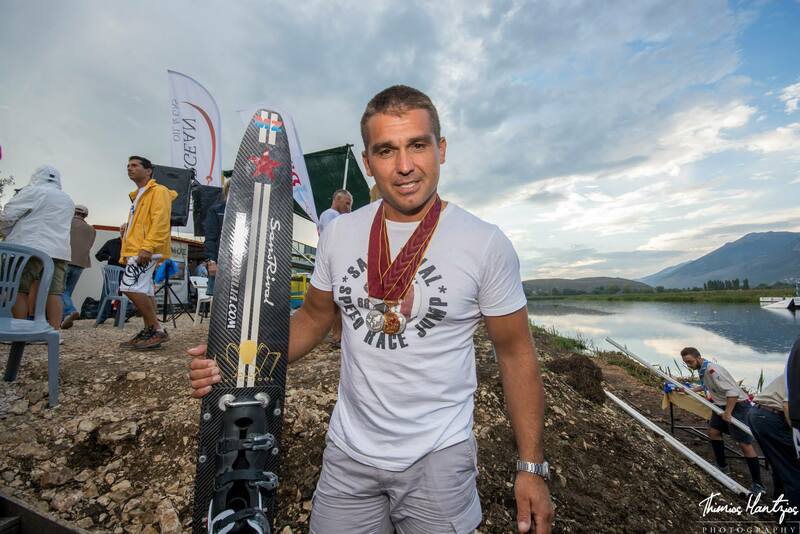 SR3 SLALOM 2015 is for skier who want to use one the best fully carbon fibre slalom ski ever made. 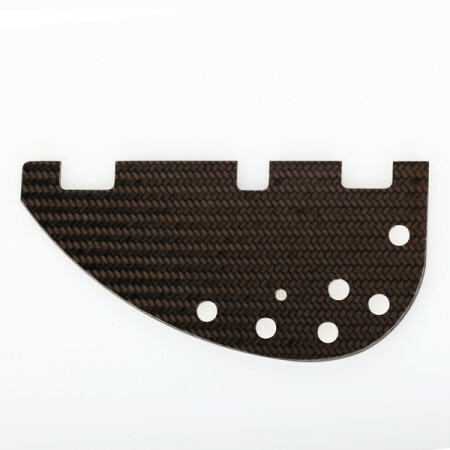 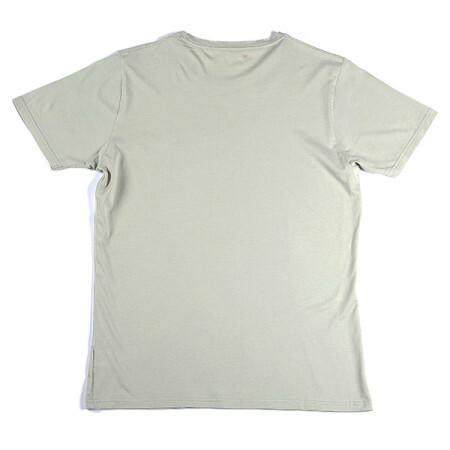 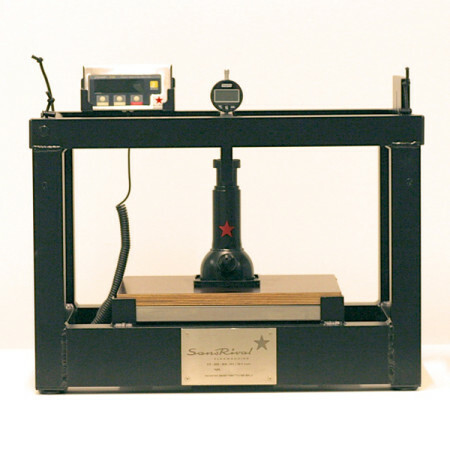 An extremely homogenous damping pad built of a milled foam core ensures high flexibility and increased stability. 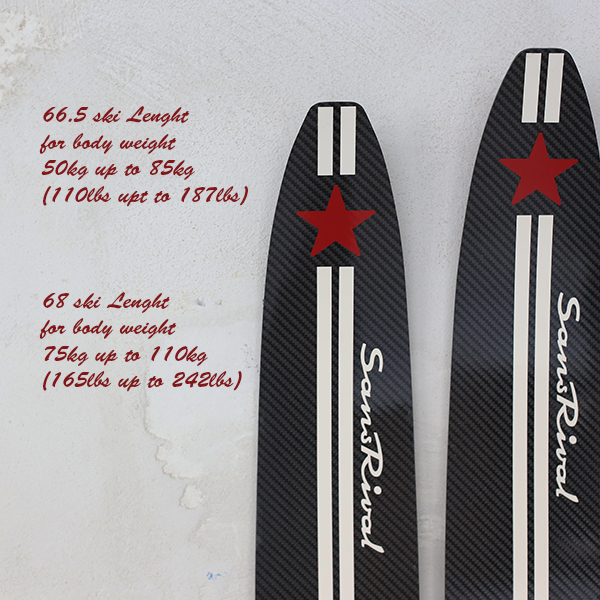 The milled foam core and the carbon fibre material are slightly better than on the SR2 SLALOM. 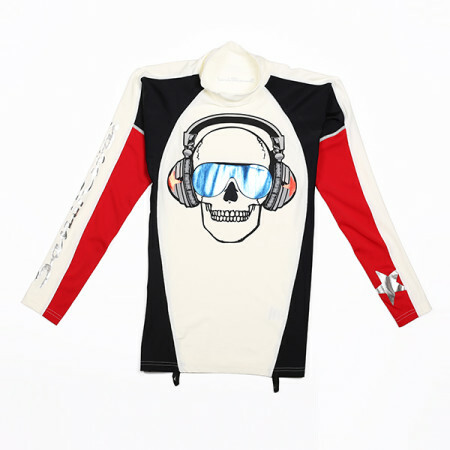 It is the perfect waterski for many years. 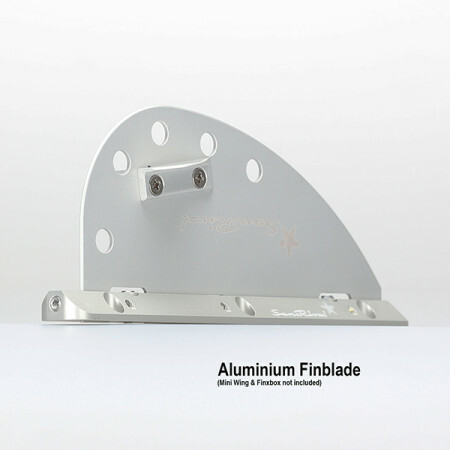 We give one year limited warranty against breaking. 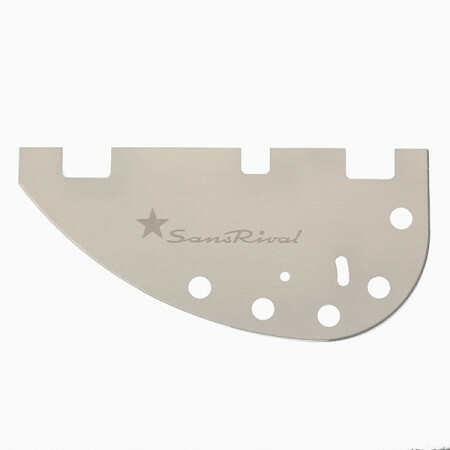 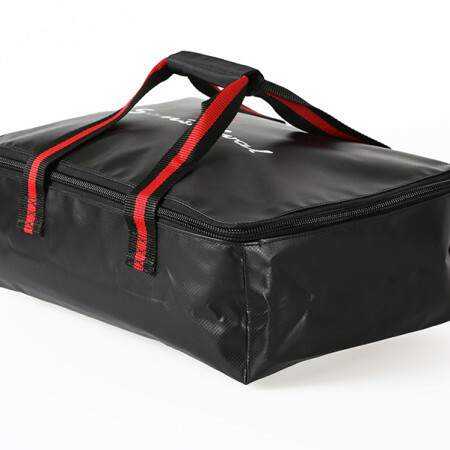 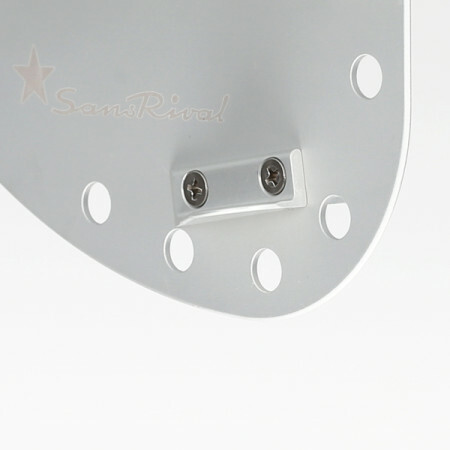 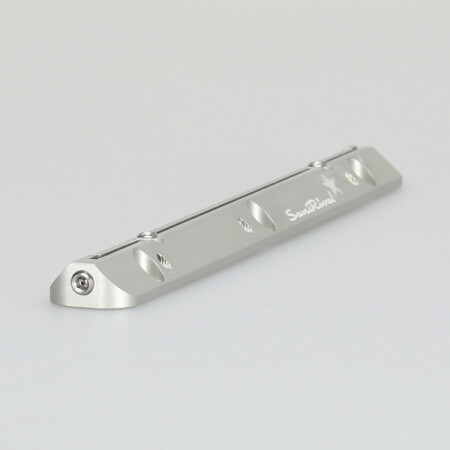 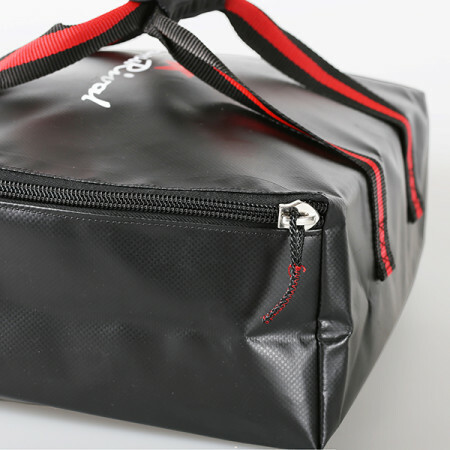 The inserts are made from US screws in stainless steel. All common bindings are fitting on the system. 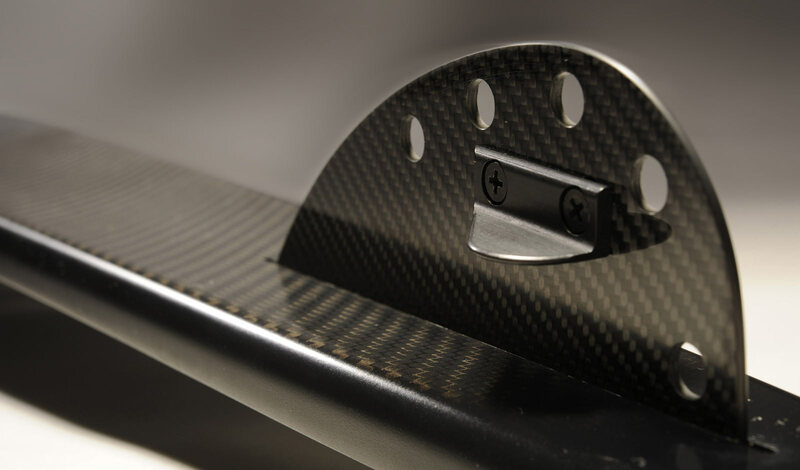 The ski will be delivered with a carbon fibre fin and a mini wing. 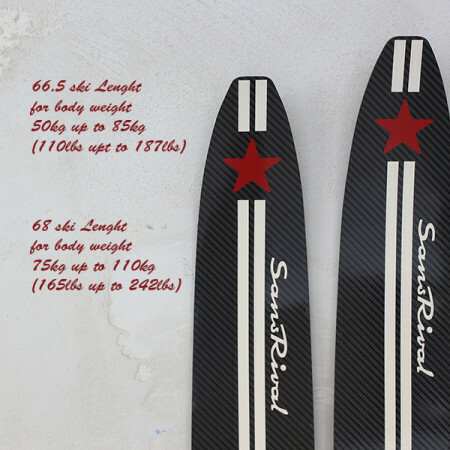 The fin will be set up before shipping. 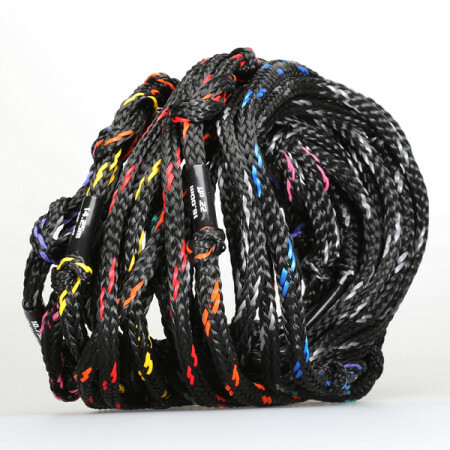 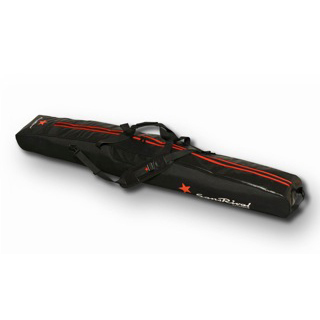 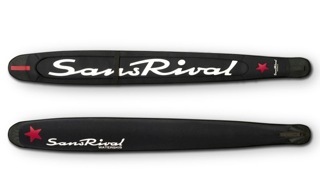 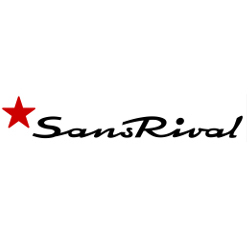 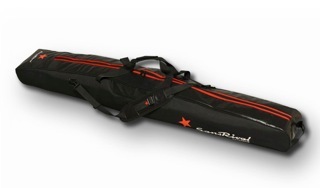 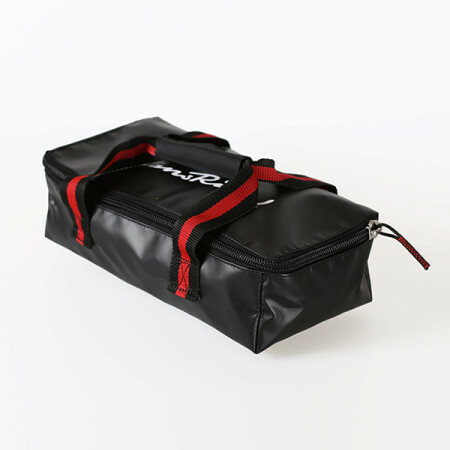 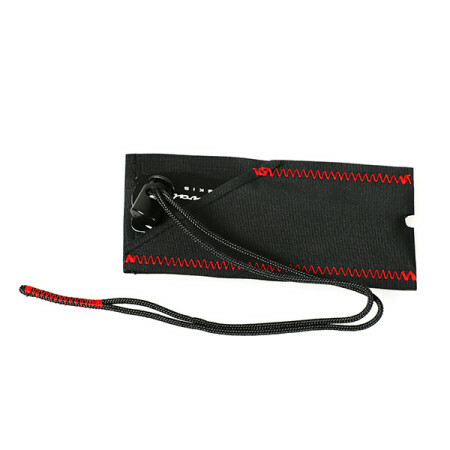 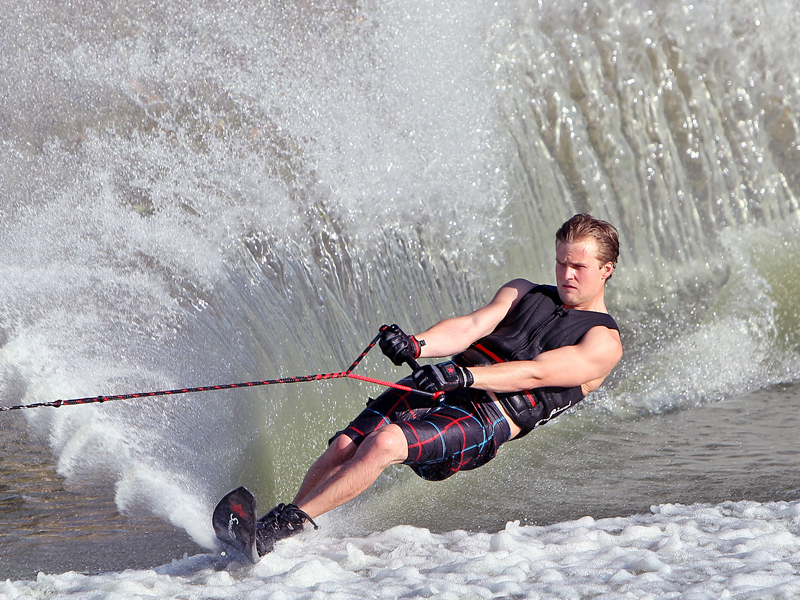 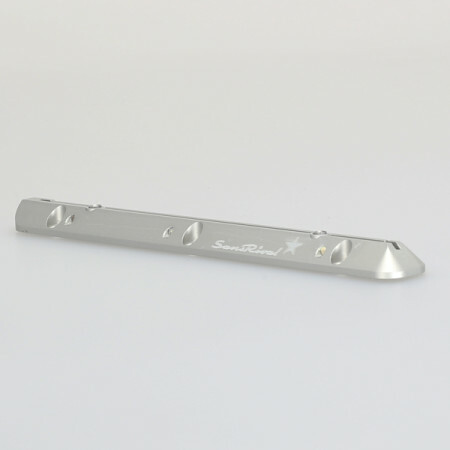 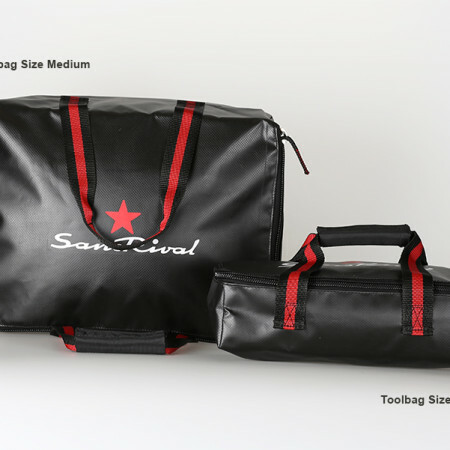 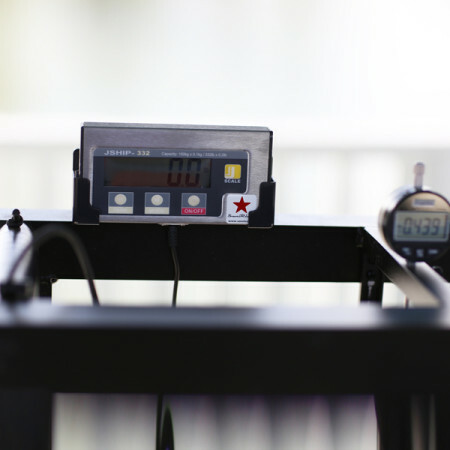 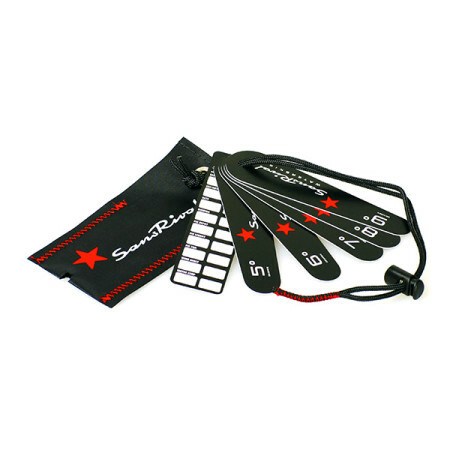 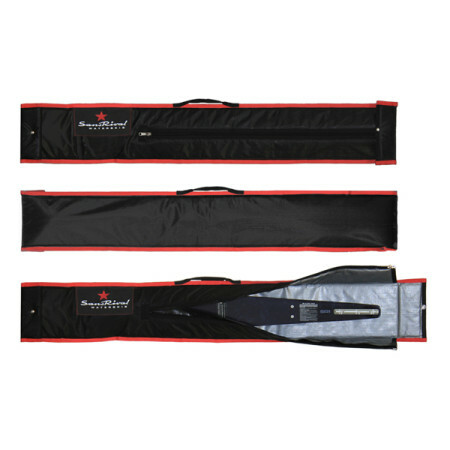 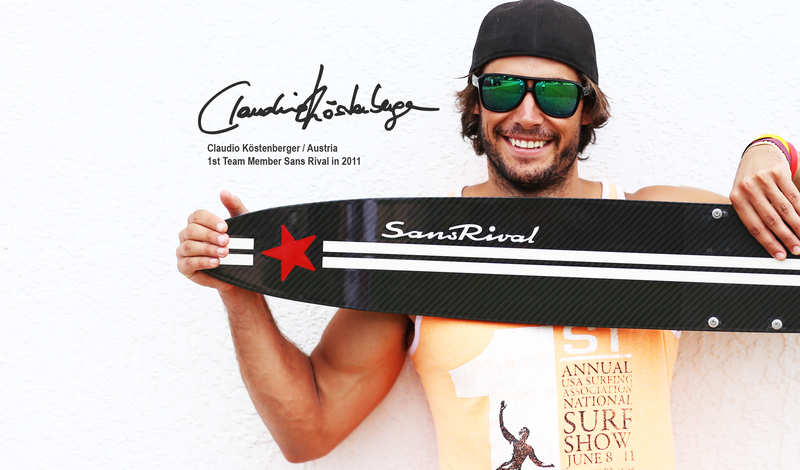 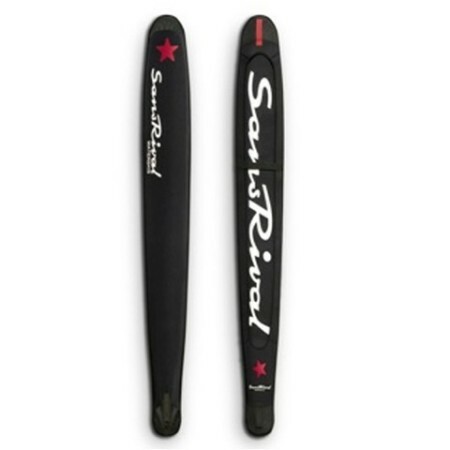 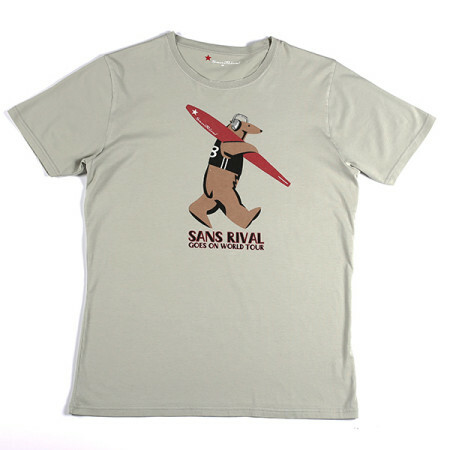 The waterskis from SansRival are hand made from best materials to offer maximum performance. 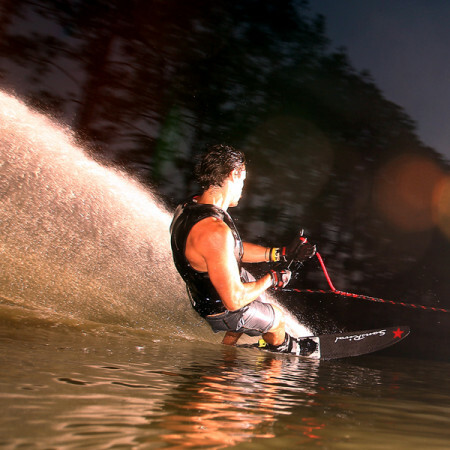 Enjoy the amazing glide on the water and speed maintenance. 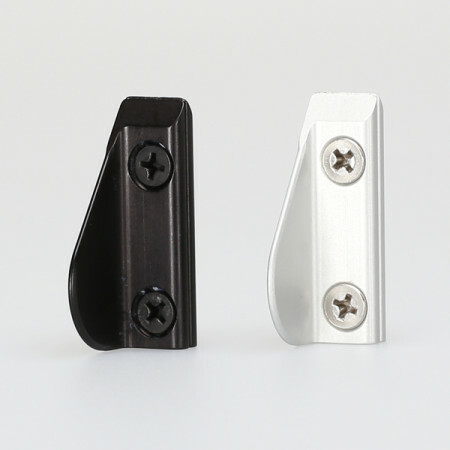 Balance easily offside turns and cross wakes. 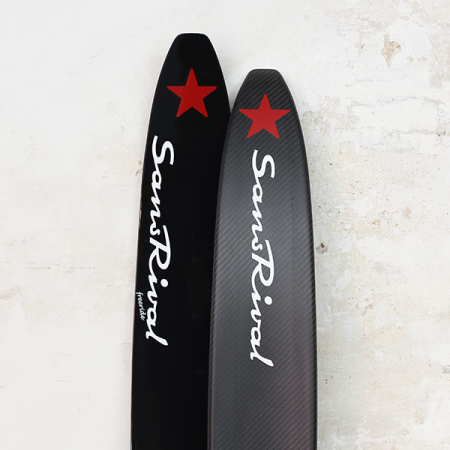 Waterskis of SansRival provide extra stability and fast transmission for the constant pursuit of surpassing your personal best. 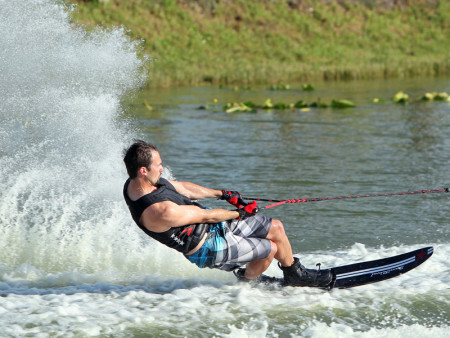 Feel yourself free from the pull of the boat!